Running your business Should be this easy. Real Time Updates & Budgeting Manage schedules, availabilities and day off requests. Try us for free. 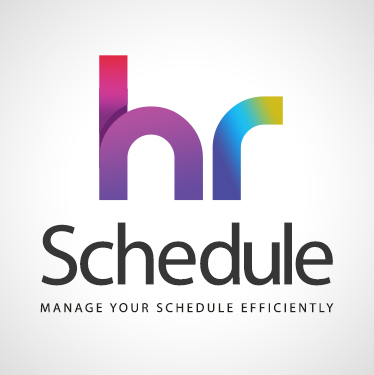 Manage schedules, availabilities and day off requests. Try us for free. 14-DAY FREE TRIAL. GET STARTED IN 10 MINUTES.